Returning for the third year with a brand new collection of sculpture, we are delighted to display Northwest Sculpture in our Central Gallery. 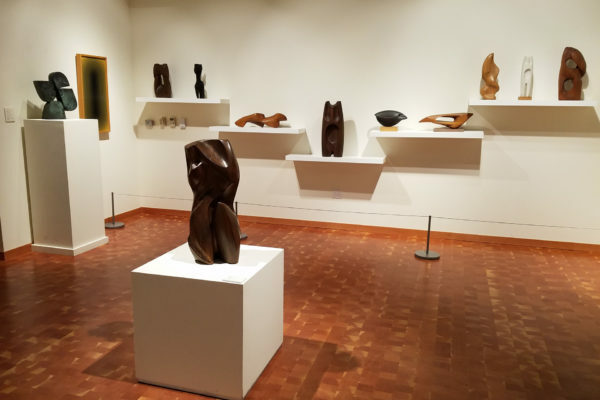 Featured is a selection of rare sculpture by major Northwest artists covering the decades of 1920’s-1960’s. Artists working in wood, plaster, marble and bronze include Everett DuPen and Stephen Dunthorne.